On the other hand, anyone who really wants to see Animal Collective live, pre-sale tickets are available on Tuesday, June 12th 10AM (EST) and in the UK at 9AM (BST). To purchase tickets, visit myanimalhome.net/tickets. 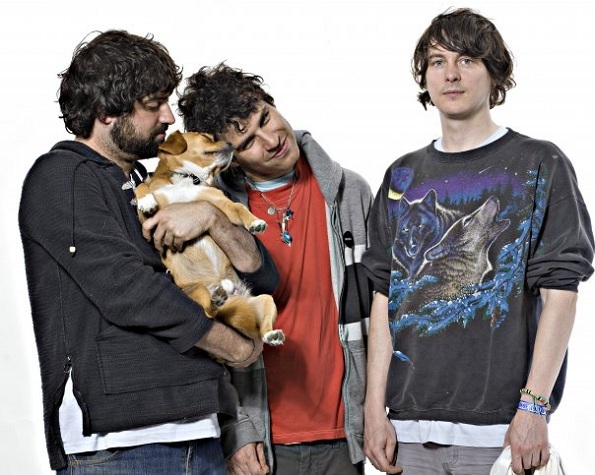 Check out Animal Collective‘s trippy tour announcement video here!